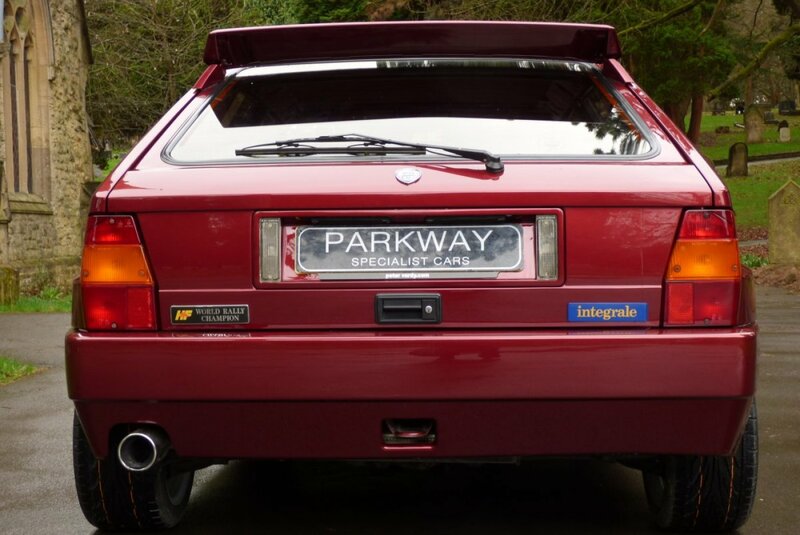 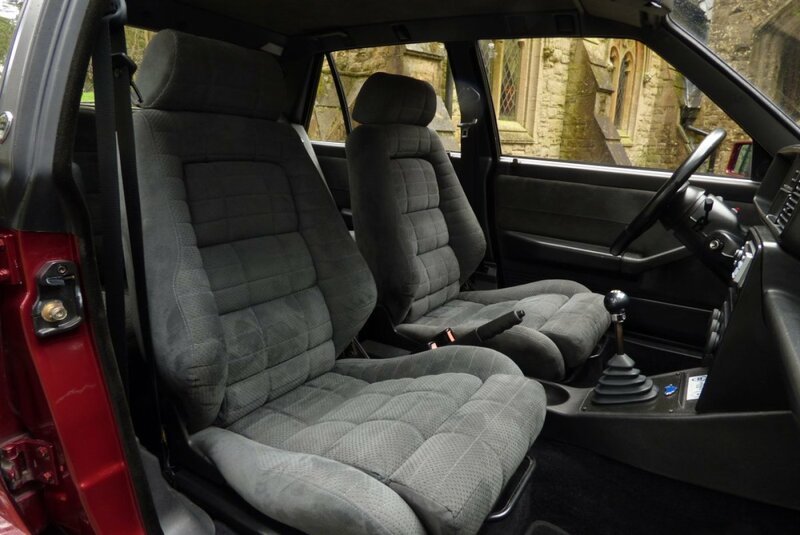 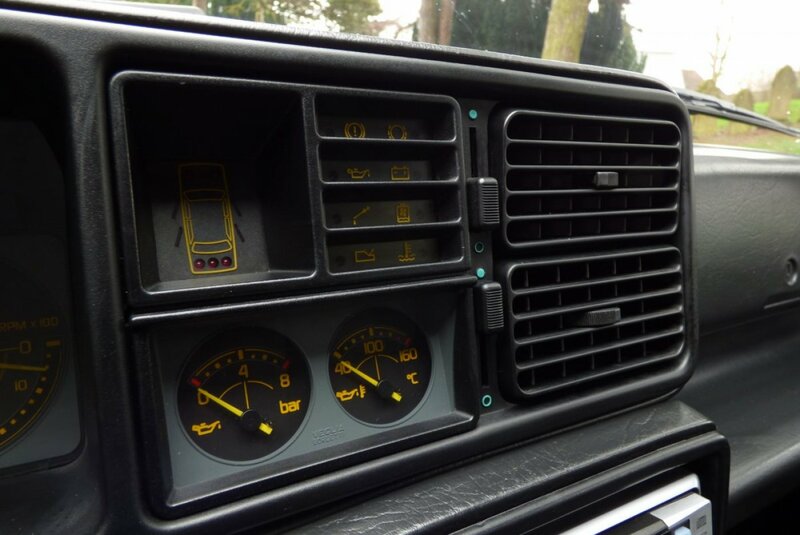 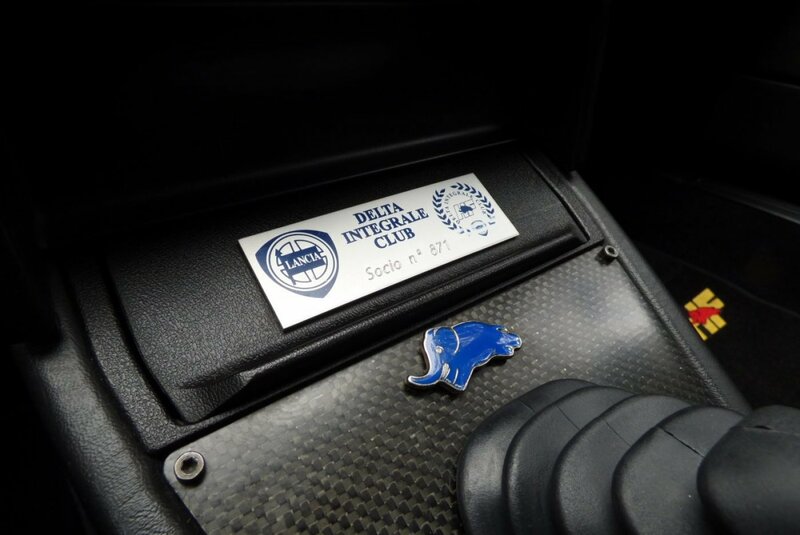 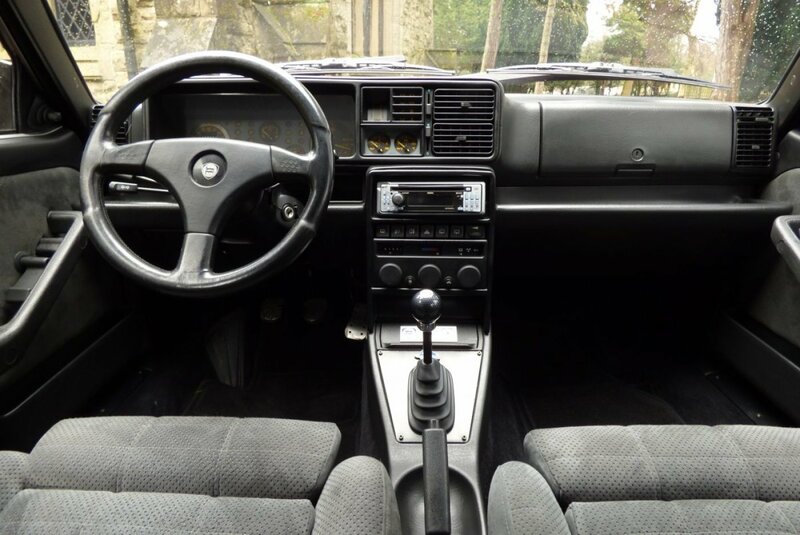 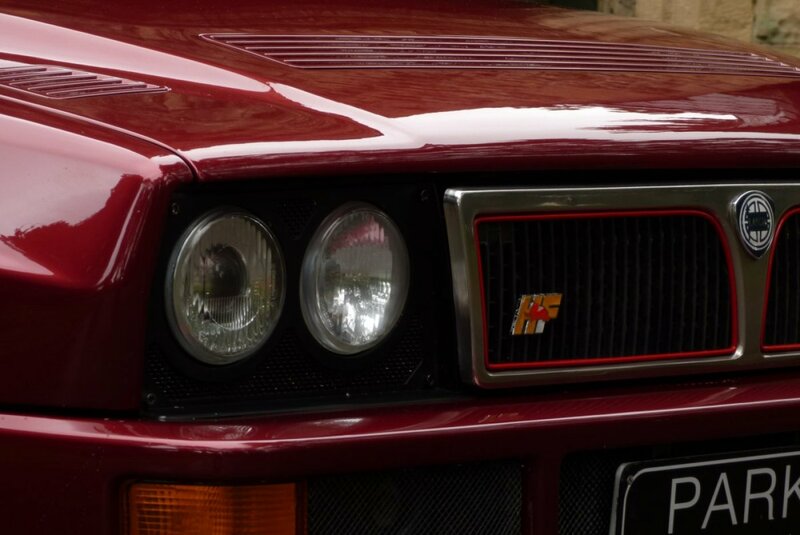 The Homologation Requirements Of Group A Regulations Meant That This World Famous Introduction For Road Going Cars Was Required, So In 1979 The First Generation Delta Was Presented At The Frankfurt Motor Show. 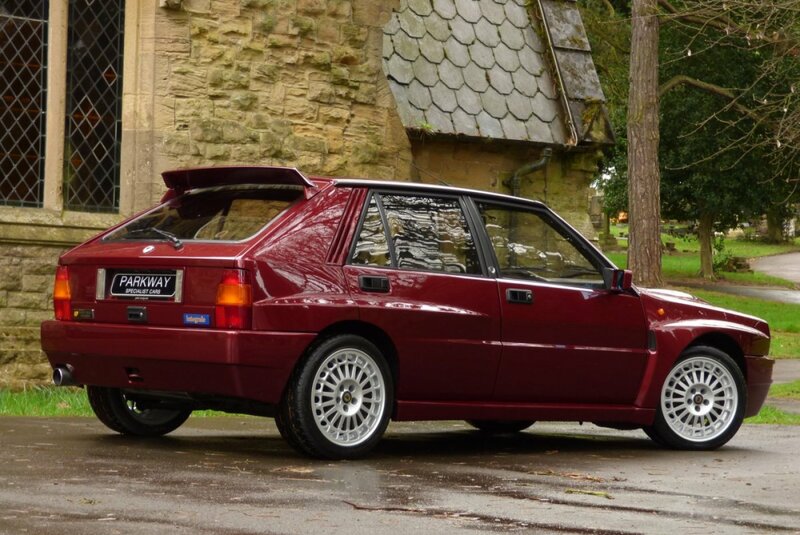 At The End Of 1991 Came The First Evolution Cars, With These To Be The Final Homologation Cars For The Lancia Rally Team. 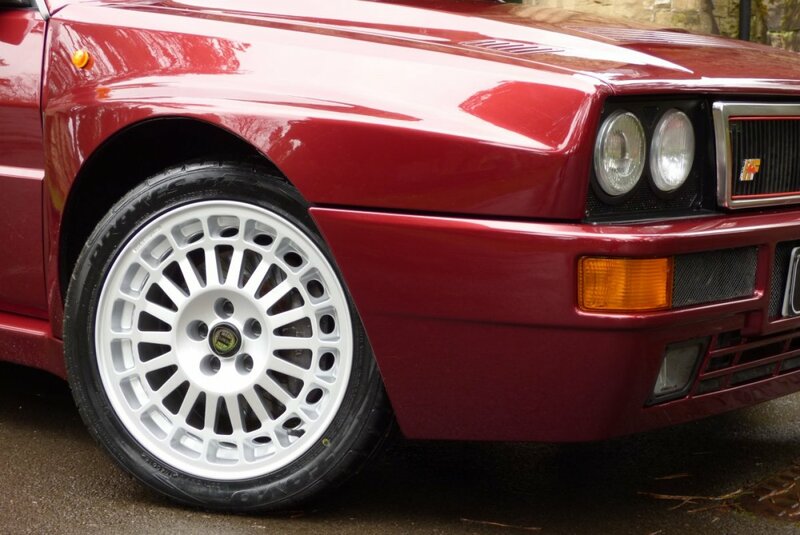 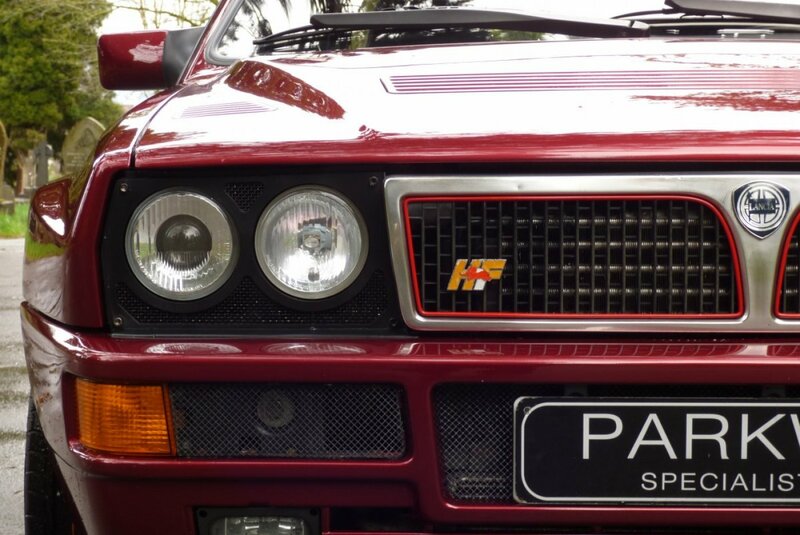 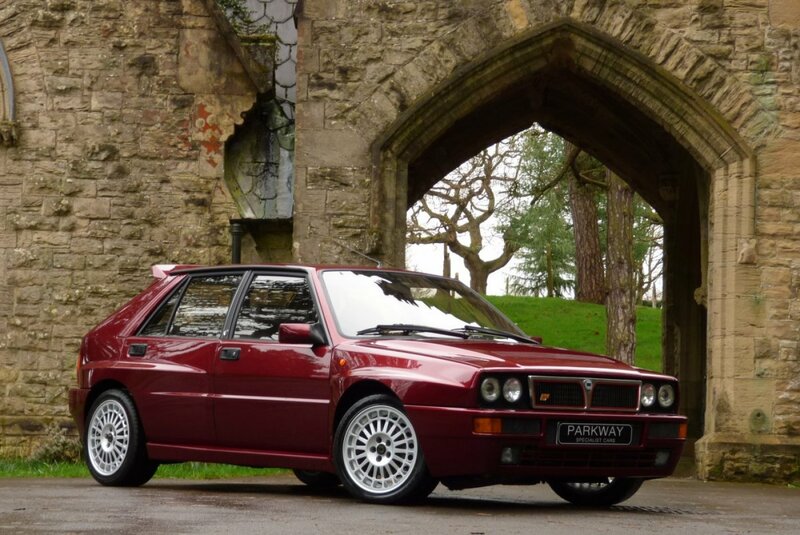 The Lancia Integrale Was A Massive Success And Dominated This Series With World Rally Wins In 1987, 1988, 1989, 1990 & 1991. 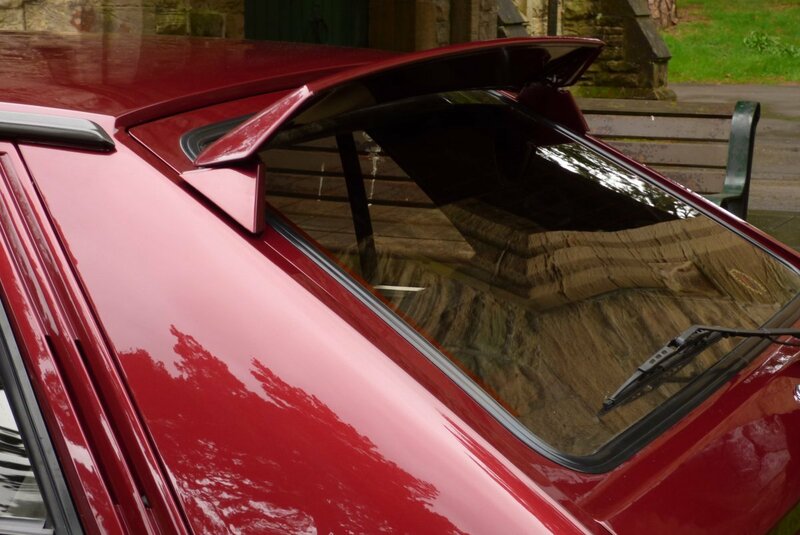 The All New Evolution Was Highly Distinctive With New More Rounded Body Arches, New Grilles In The Front Bumper To Improve The Air Intake For Engine Compartment Cooling And The Adjustable Roof Spoiler Above The Tailgate. 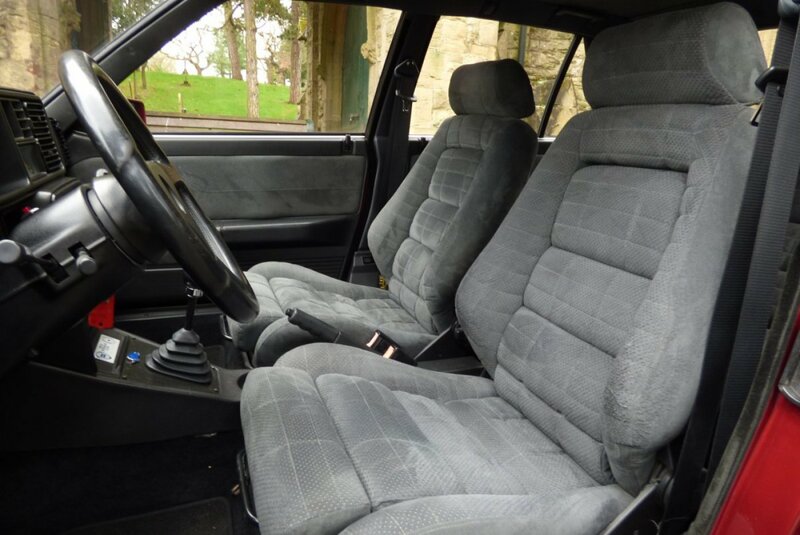 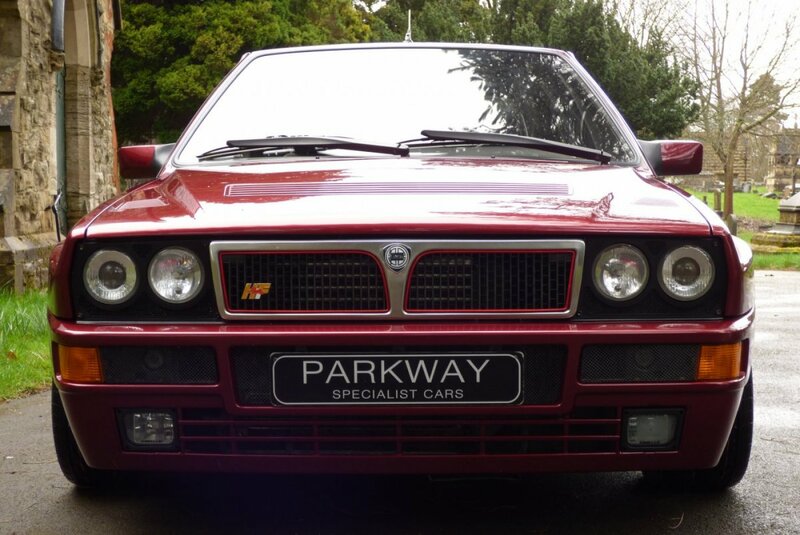 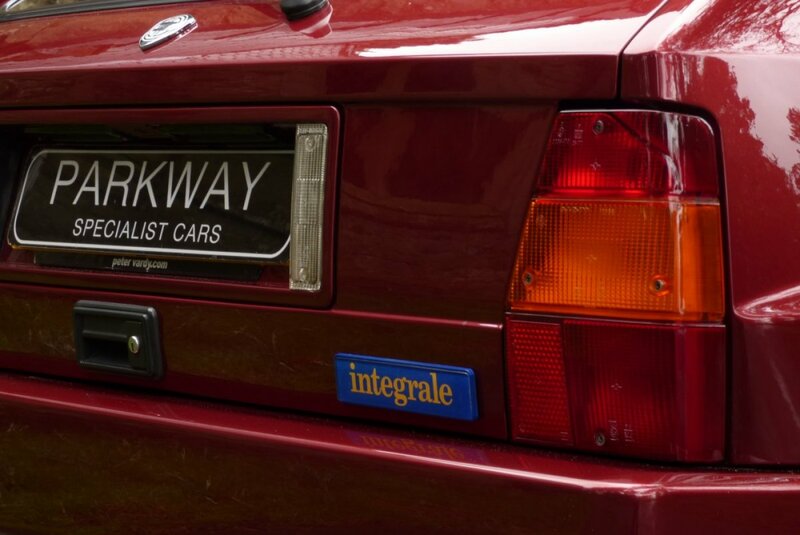 This Car Was First Registered In Italy During April 1992 And Then Arrived Into Main Land UK In The October Of 1998. 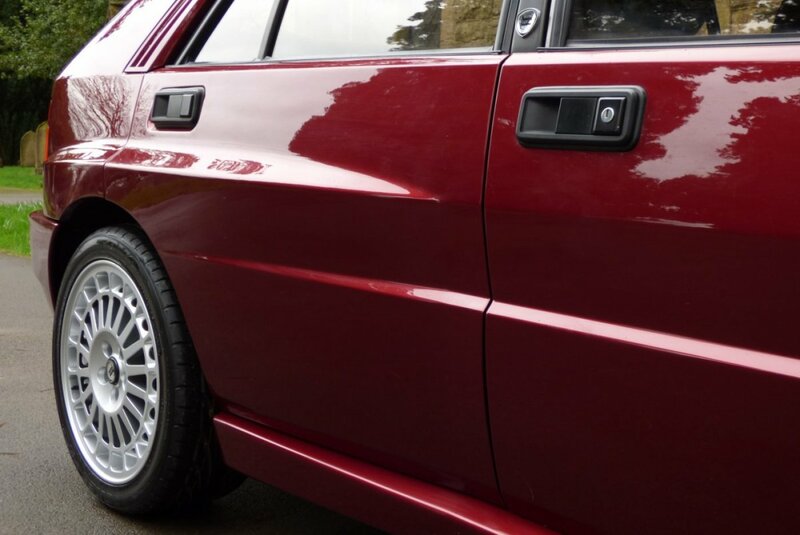 Since This Point The Car Has Been Enjoyed And Cherished By Sensible Low Ownership And Won The 2005 Meguiar`s Spa Italia d`Elegance. 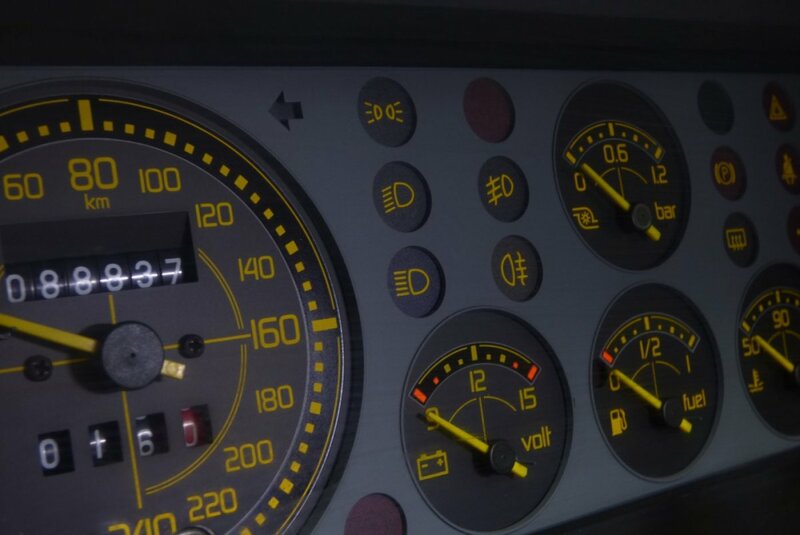 The Current Historical Evidence Of The Past Service Work Is Very Extensive, Which Includes Well Over 17 Service Logs And Is Also Backed Up With Other Important Relevant Information. 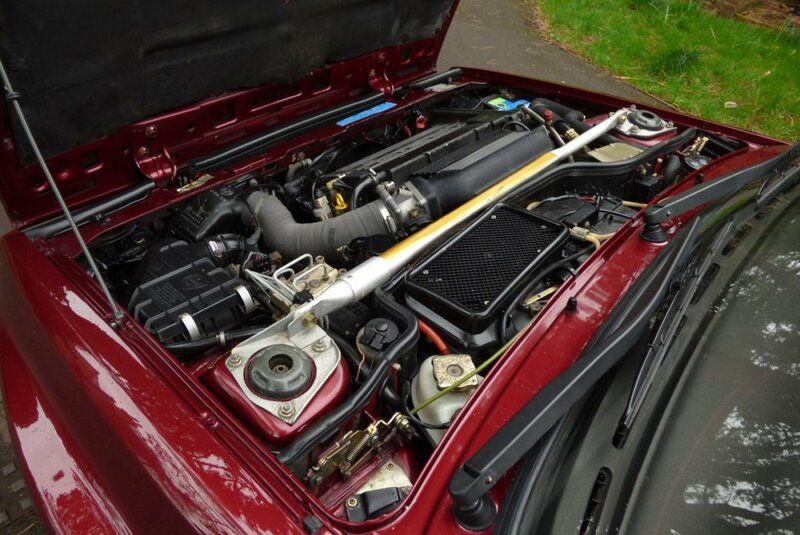 The Car Has Just Been Released From Our Fully Knowledgeable Workshops, After Undergoing A Full Service To Include Spark Plug Replacement, Cam Belt Change And Water Pump, Meaning That The Vehicle Is Now In Exceptional Mechanical Order. 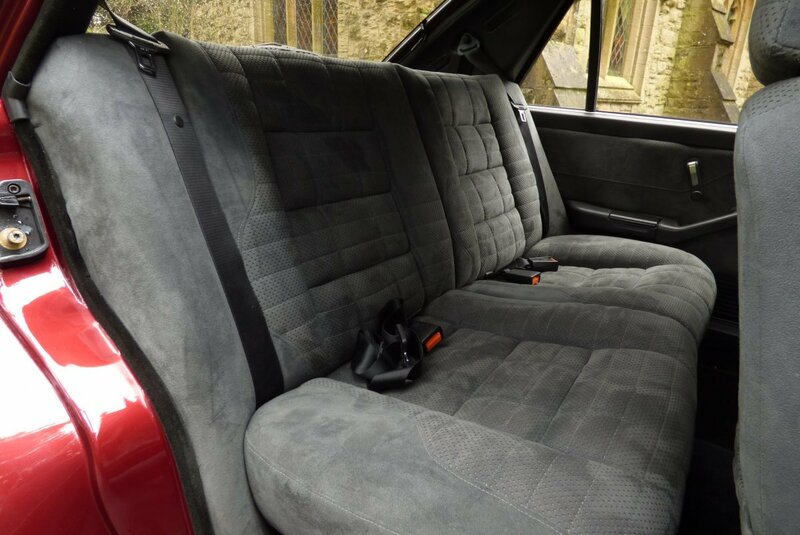 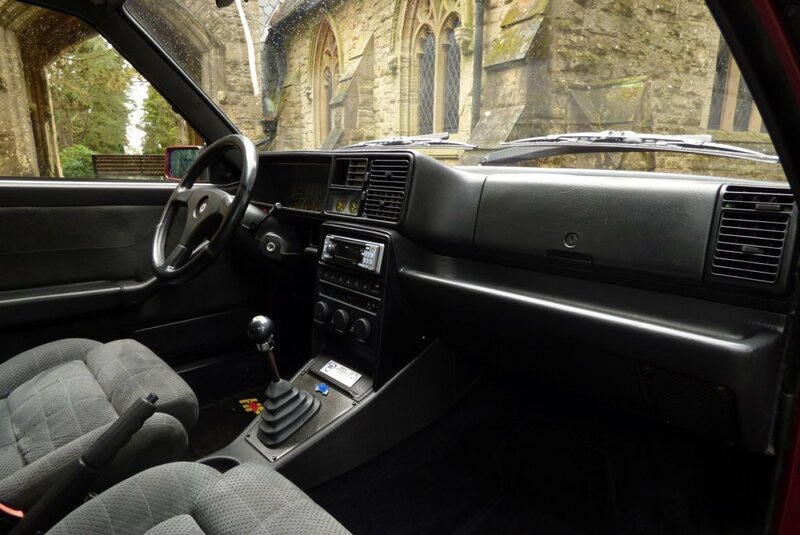 The Interior Is Stereo Typically Italian, With Light Grey Alcantara Sport Seats Detailed With Lighter Grey Twin Needle Stitch Work, Black Carpet Mats, Dark Grey Suede Roof Headlining And An Unmarked Black Dash, That Wraps Around This Ultra Snug And Comfortable Cabin. 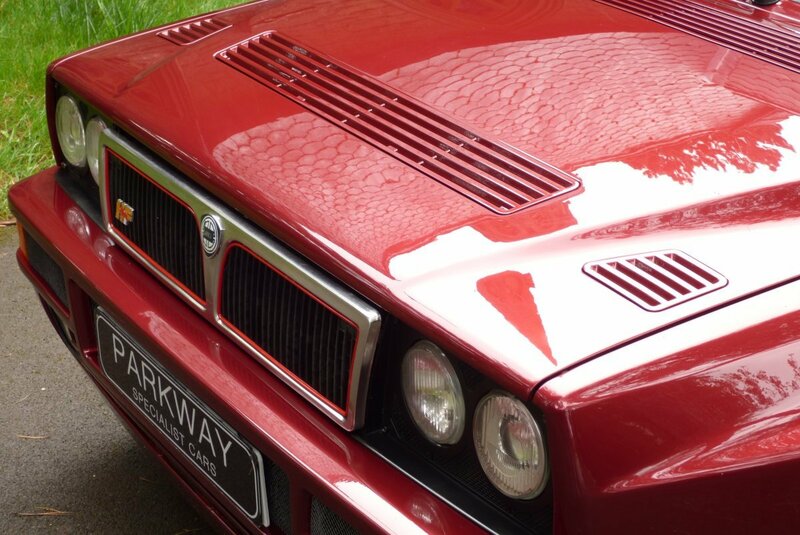 A Retro Feel, From A True Legend. 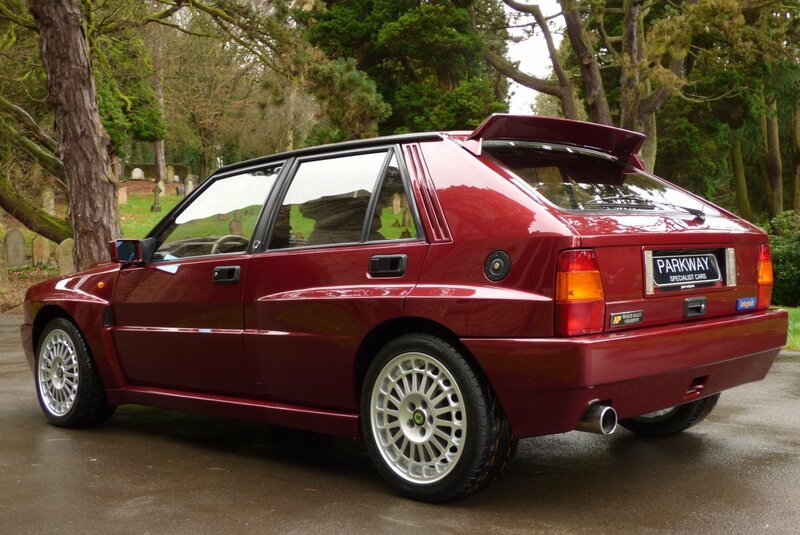 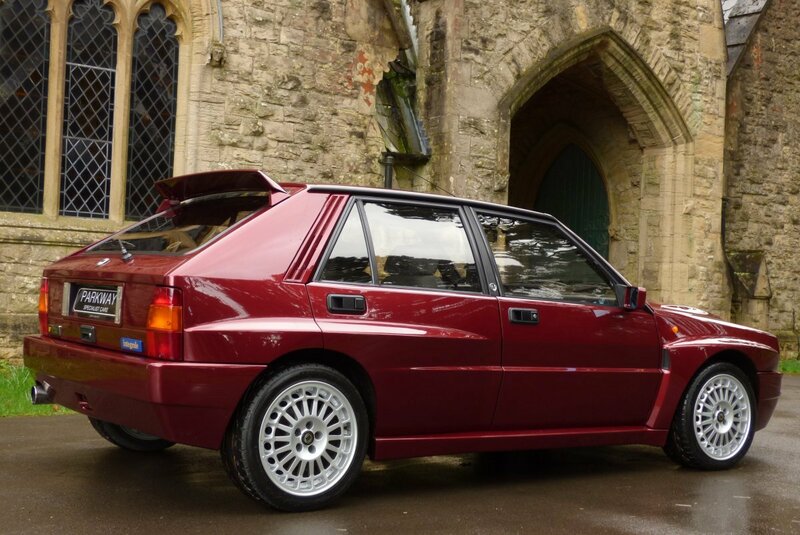 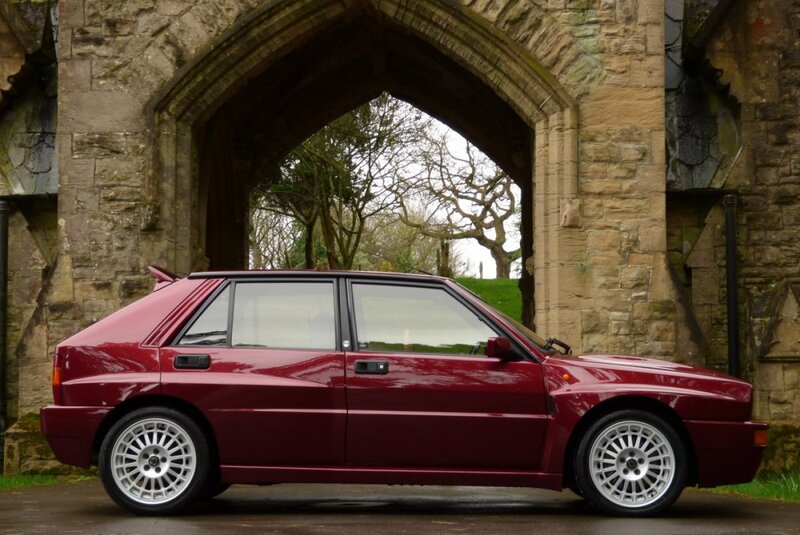 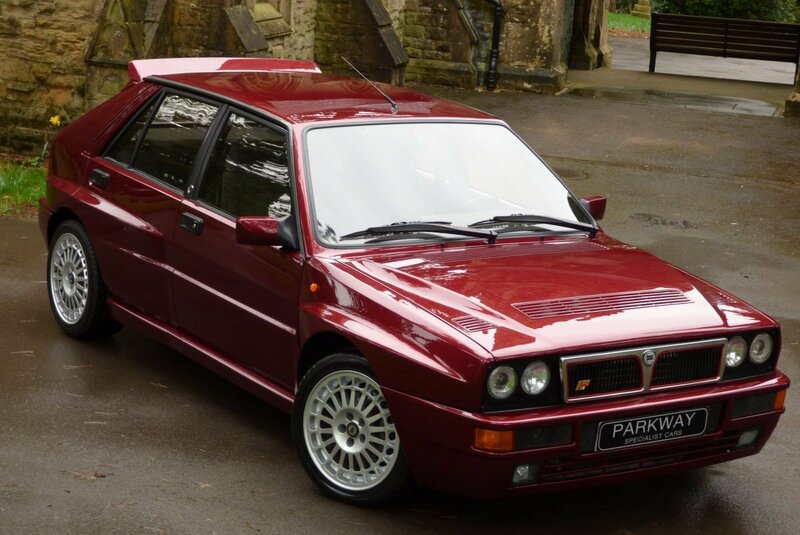 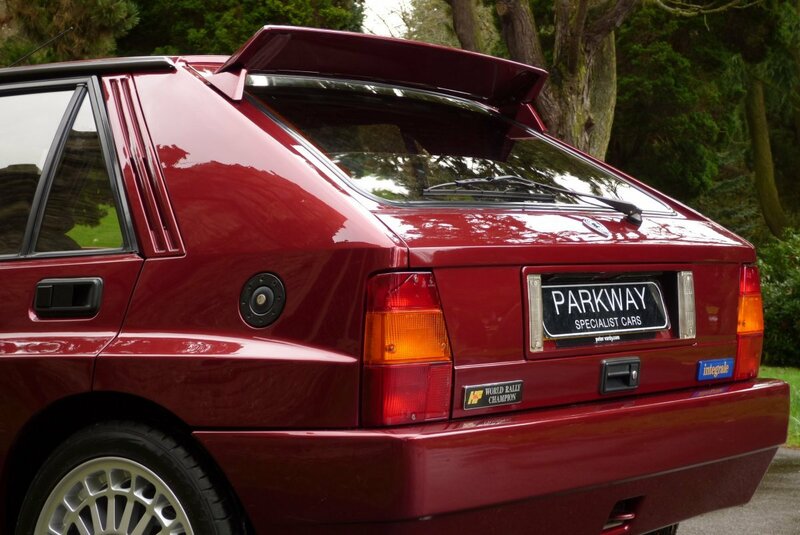 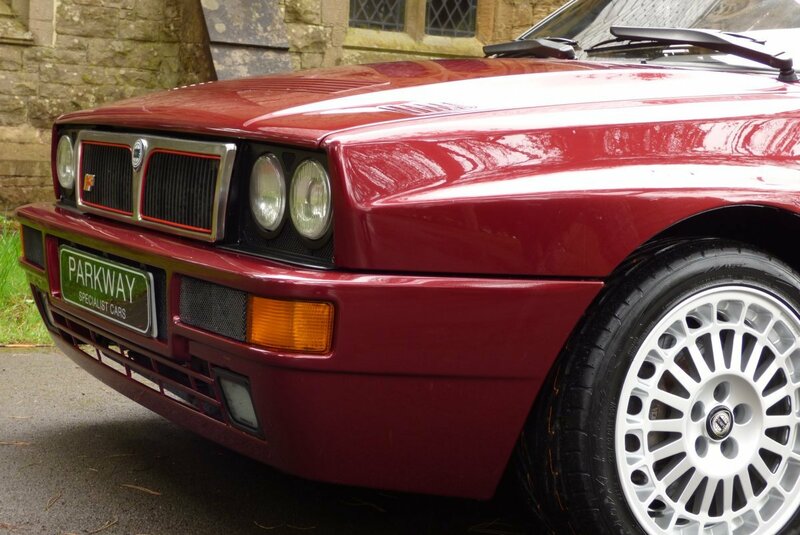 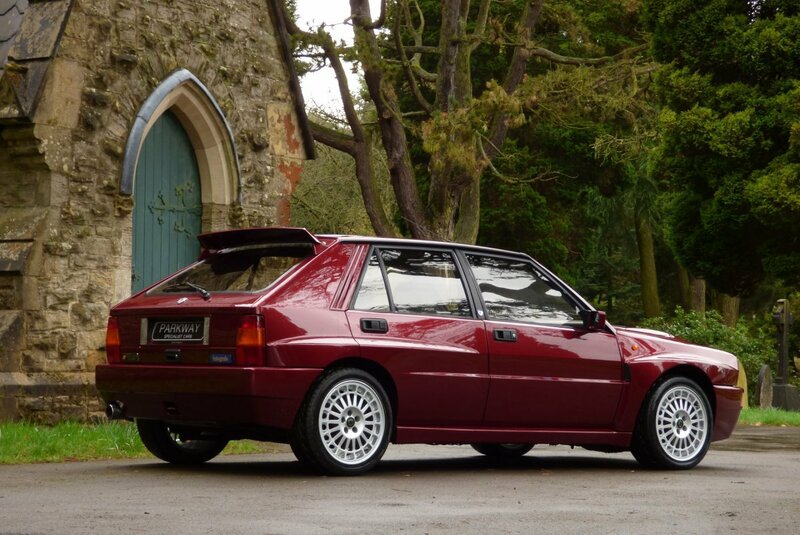 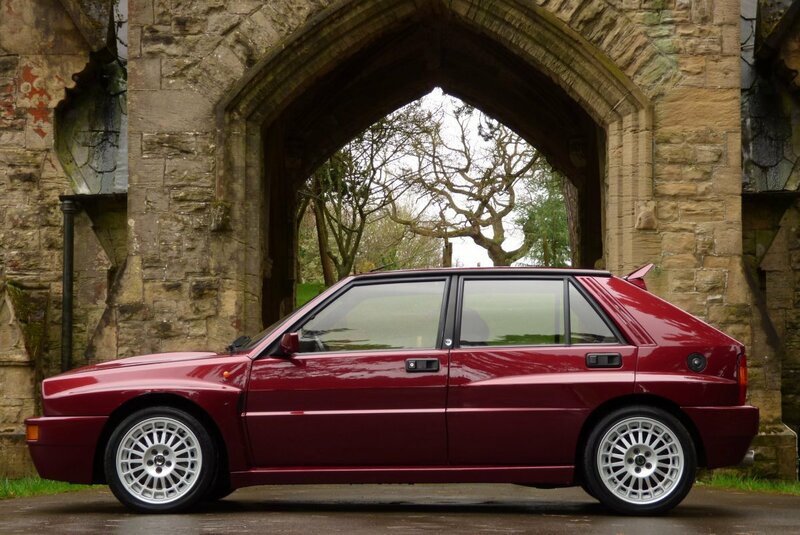 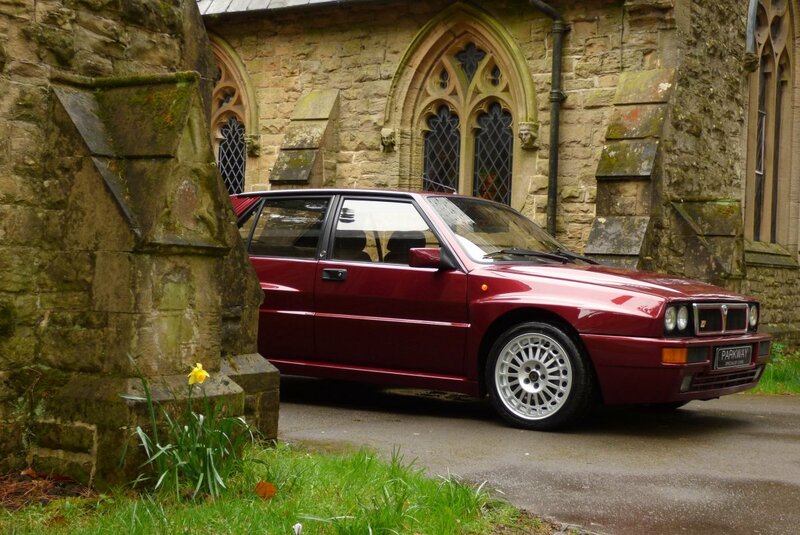 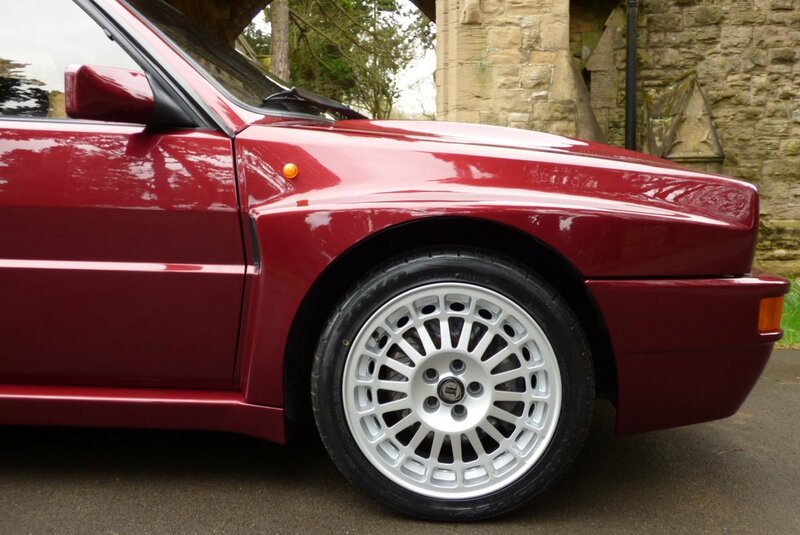 This Stunning Example Is Presented For Sale In The Factory Winner Red Pearl (180a), Which Truly Is A Stunning Colour Is Showcasing The Wider Flared Arches And Spoilers. 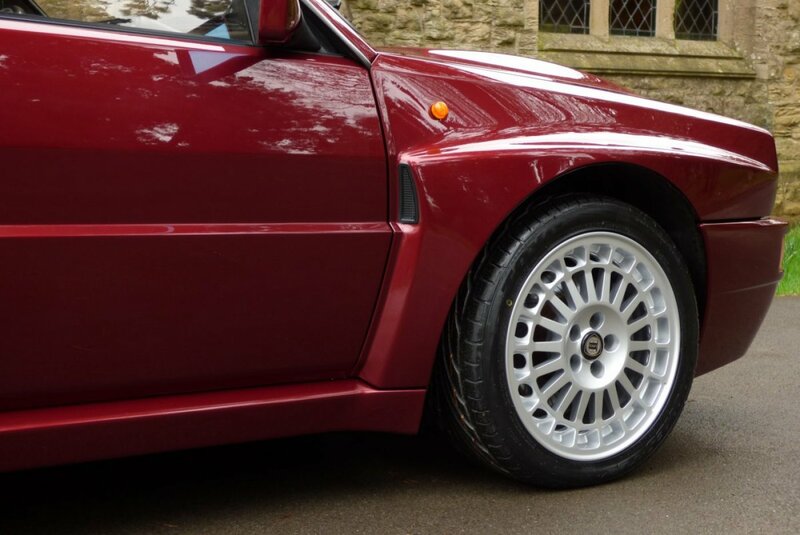 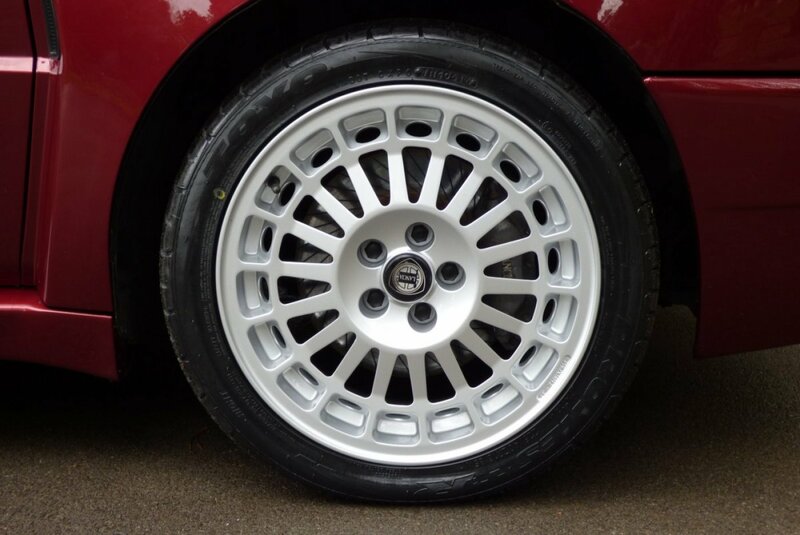 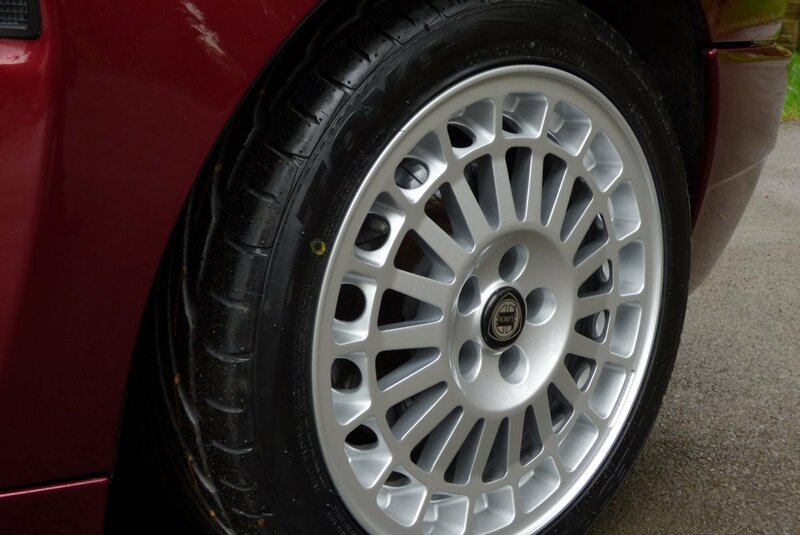 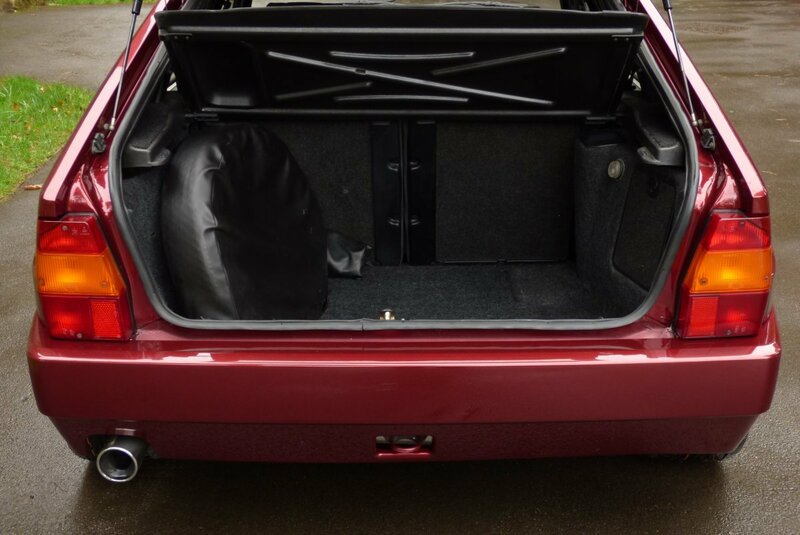 The Car Also Boasts The Upgraded Evolution 2 16" Multi Spoke Alloy Wheels, Which Are Presented In Perfect Condition And Has The Standard Factory Fit Adjustable Rear Spoiler. 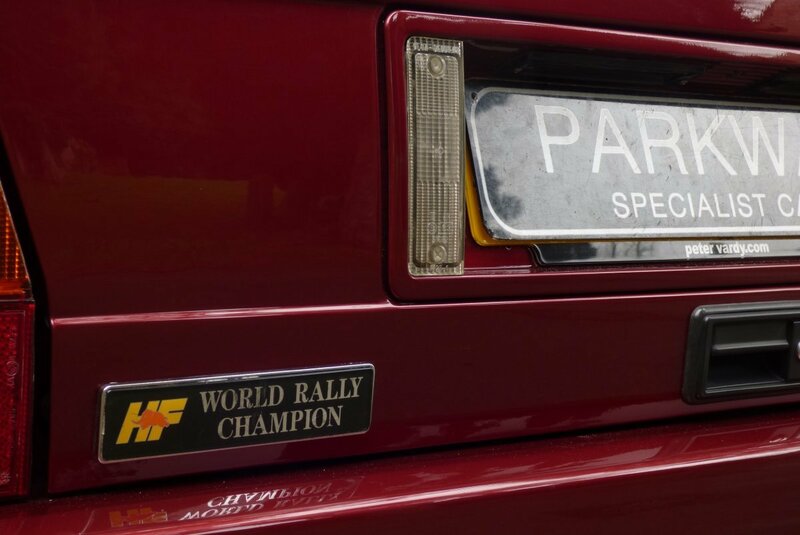 A Stunning Piece Of Historic Rally Art. 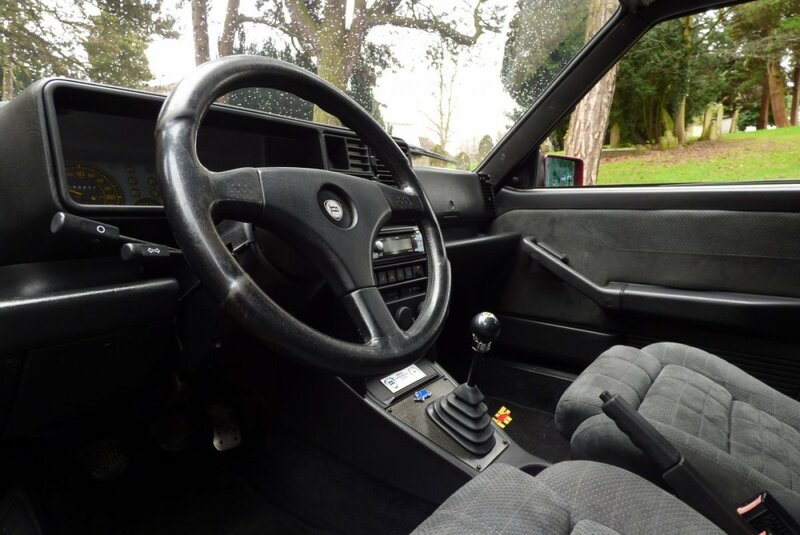 The Factory Build Card Include The Rare Optional Air Conditioning, The OMP Short Shift Box, The Three Spoke Black Leather Steering Wheel With Lancia Badge, Electric Windows, Clarion Head Unit, Electric Front Windows, The Dark Grey Suede Roof Lining, The 16" Evolution 2 Alloy Wheels, The Adjustable Rear Spoiler, A Full Stainless Steel Exhaust System, Signature Evo Black Front Grille With Red Detailing And So Much More. 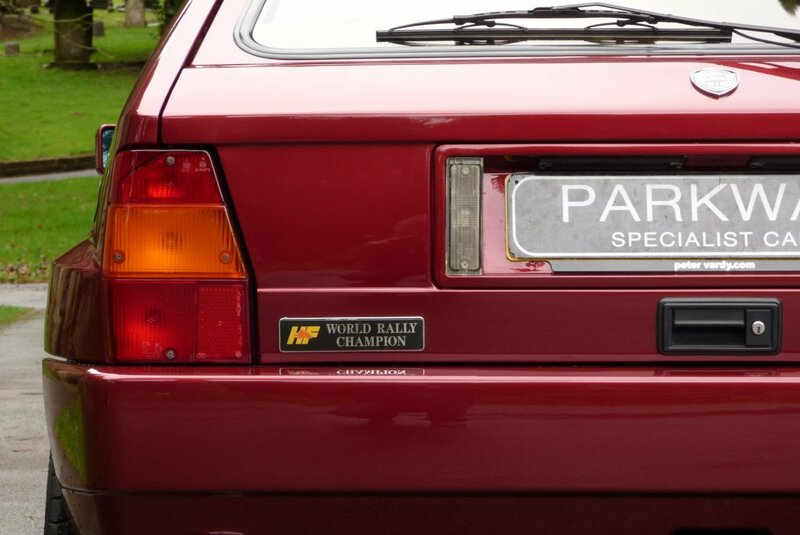  A Remarkable Find With A Massive Past History File, A Full Key Set And A Cleared Hpi Certificate For The Next Lucky Keeper. 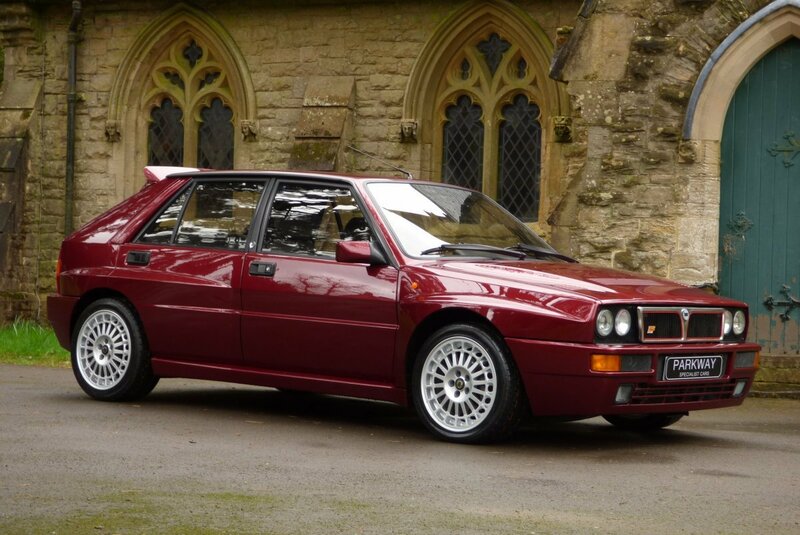 Pure Perfection In This Great Form.